Look! Match! Smash! 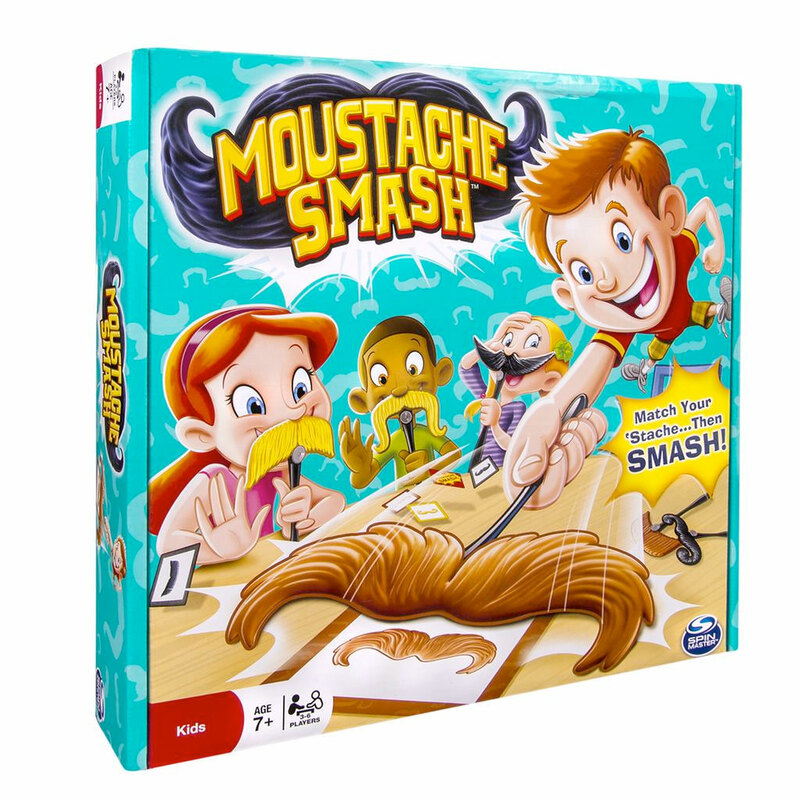 Moustache Smash is the stache smashing game that’s full of speedy, silly-looking fun! Each player holds a moustache up to their face. 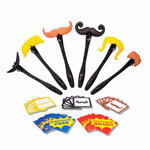 As each card is turned over, watch for a card matching your ‘stache in color or shape. See a match, and smash it fast! If you&apos;re the fastest, your moustache’s suction cup will pick it up and you score a point. But don’t smash the wrong card, or you’ll pay a 2-card penalty! Collect the most moustache cards and you win. 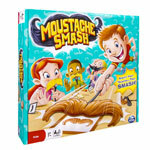 Moustache Smash is a suspenseful and hilarious game rolled in one!